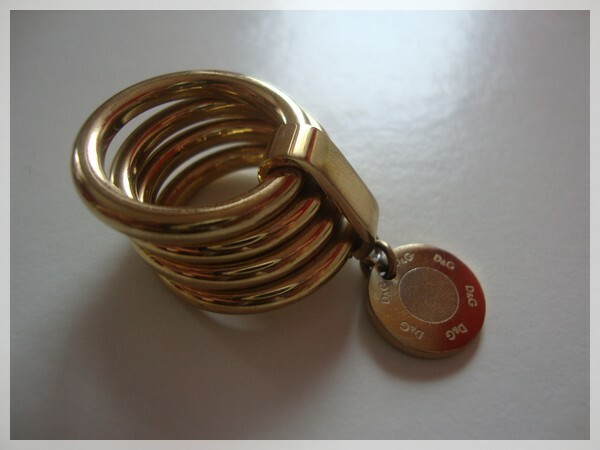 D&G RING - Tina Rakuš. 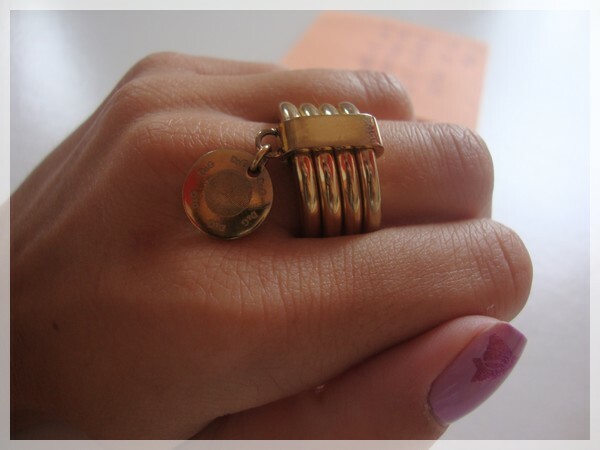 I like it because of color (I love golden jewellery) and shape <3. What do you think about it? Do you like rings? 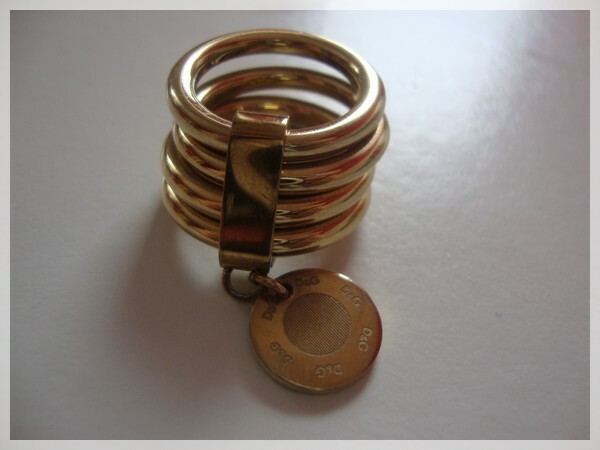 I like rings, but I never buy them b/c I loose them to quickly. 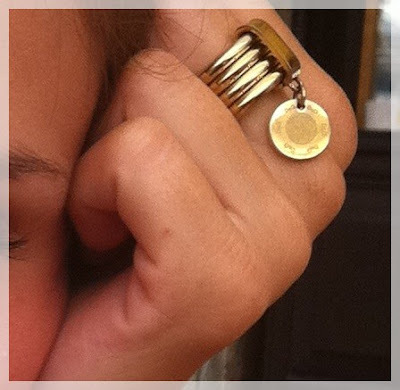 That ring is simply gorgeous, and I love the little pendent.